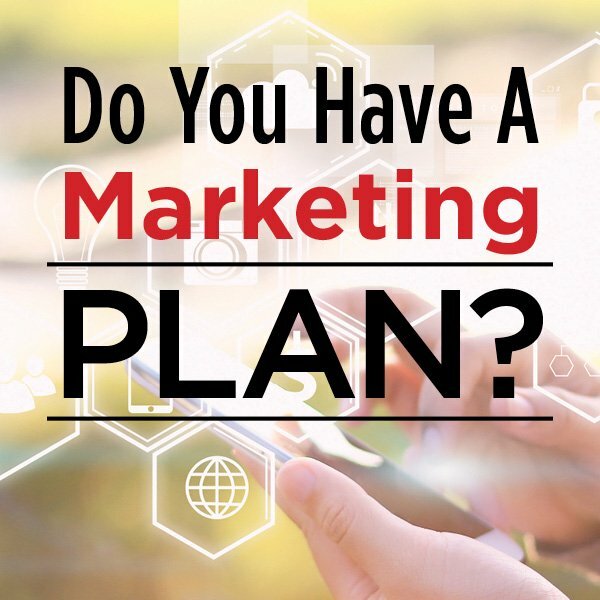 Do you have a Marketing Plan in place? Please note the capital letters. We’re not talking about having a few marketing ideas, we’re talking about tying good ideas together into a real plan. 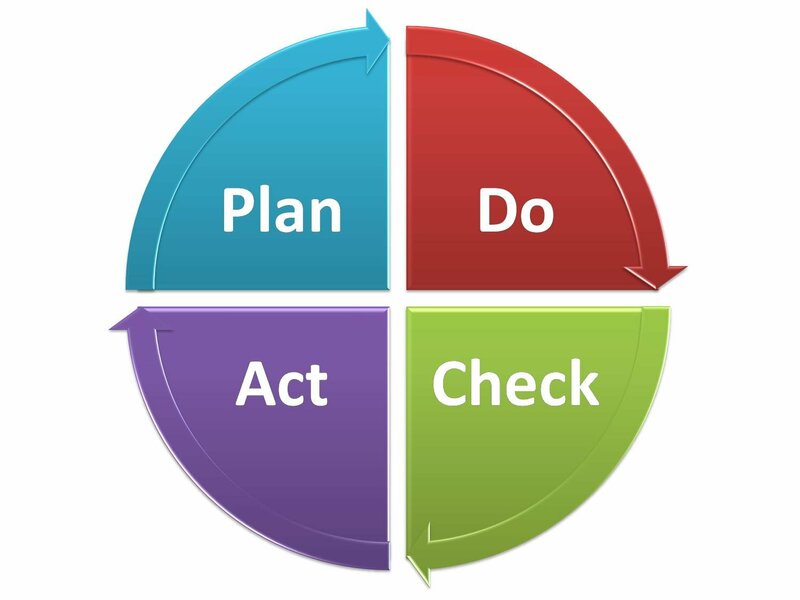 There’s an old saying about how “failing to plan is like planning to fail,” and there’s a lot of truth to that. We recently spoke to a prospect who said, “Yeah, I don’t have much of a marketing plan, I just sort of wing it.” We introduced him to an acronym used by a highly respected marketer: WIDOW: Winging It Doesn’t Often Work! This particular prospect was thinking about what he referred to as a “mass mailing”—10,000 postcards to pretty much every resident of an entire town. We talked to him about a series of targeted mailings instead, identifying 1000-1500 likely prospects based on the demographics of his product, and hitting each of them 6 times. Then we talked about the steps he would take with each respondent, which included educating his staff, so they’d be prepared to handle the response he was hoping for. Now, instead of winging it, he has a plan with a much higher likelihood of success. And we’re talking to him about a much more detailed plan for his next fiscal year.